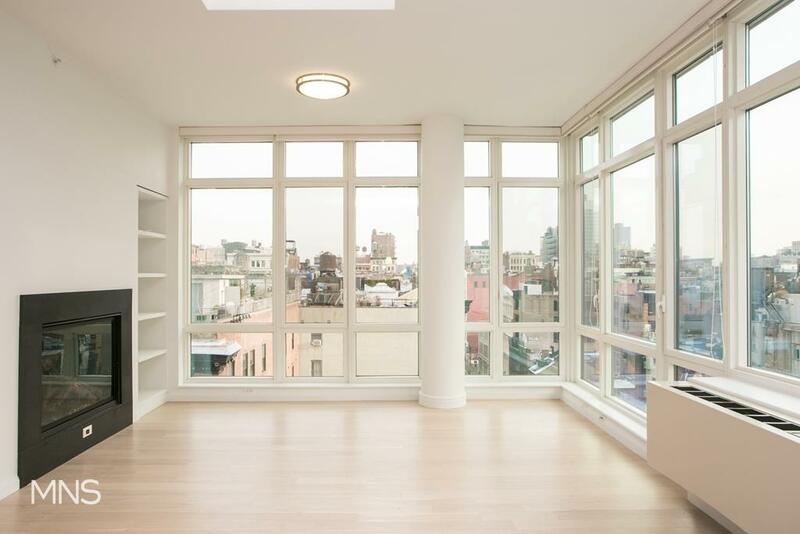 SoHo 2 Bedroom Apartment asking: $12,250 | Living in on of the best rental in Soho with a massive Deck and 24 hour doorman! 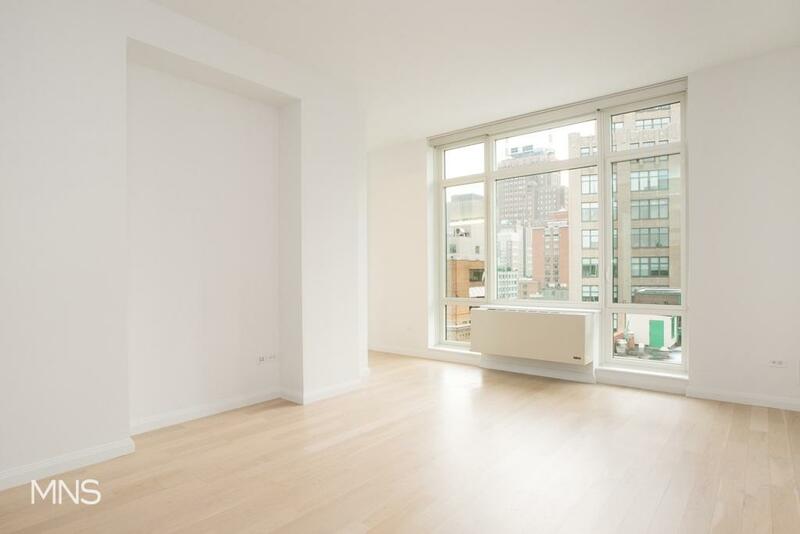 Living in on of the best rental in Soho with a massive Deck and 24 hour doorman! Located in the heart of desirable, upscale SoHo, surrounded by art galleries, designer boutiques, bistros and bars, 55 Thompson offers beautifully crafted, designer-appointed 2- and 3-bedroom full-service rental residences with stunning city landscape views. Each of the 38 large residences in the 9 story, intimate, boutique rental building feature solid white oak flooring, soaring 10-foot ceilings, a sunlit and open great room with black gas fireplace, floor-to-ceiling windows highlighting the city’s spectacular views, a private outdoor terrace and a convenient in-residence washer and dryer. 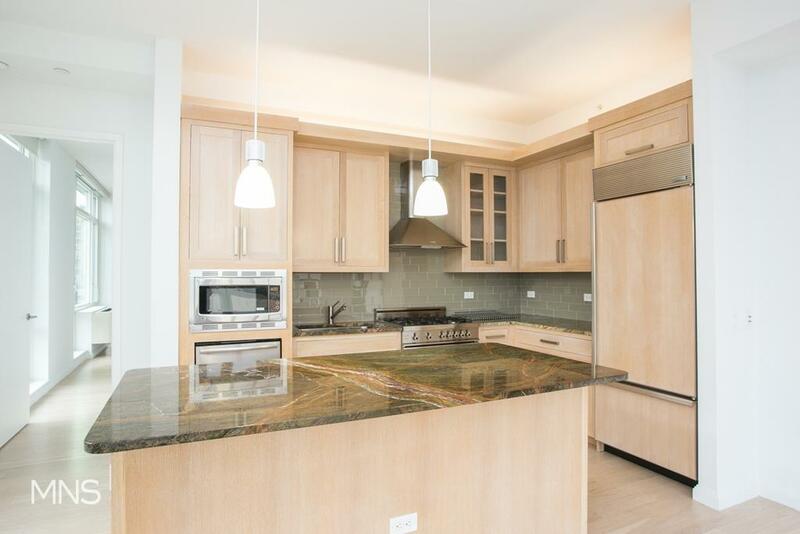 The luxurious, open kitchen features limed, white oak cabinetry, rainforest polished stone countertops, polished glass tile backsplashes, a built-in 30” Sub-Zero refrigerator, a stainless steel Bertazzoni gas range and stainless steel Bosch dishwasher. A sit-down breakfast bar with stone countertop opens to the glass-windowed living area. Marble and tile bathrooms boast oversized, dual-sink, white oak vanities with Kohler polished chrome faucets offset by dark gray Steelworks Bronzo 24”x24” porcelain floor tiles. 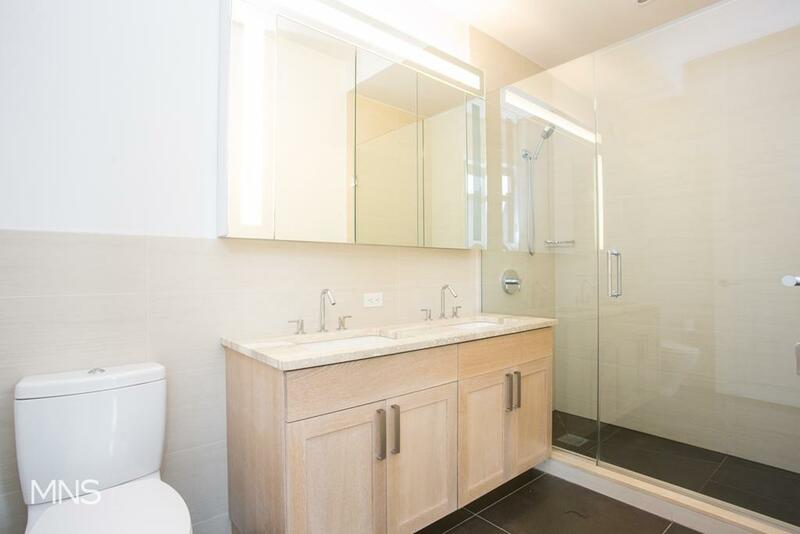 Separate-stall showers with frameless glass shower doors and Koehler Maestro soaking tub are complemented by a large viewing window overlooking the city. 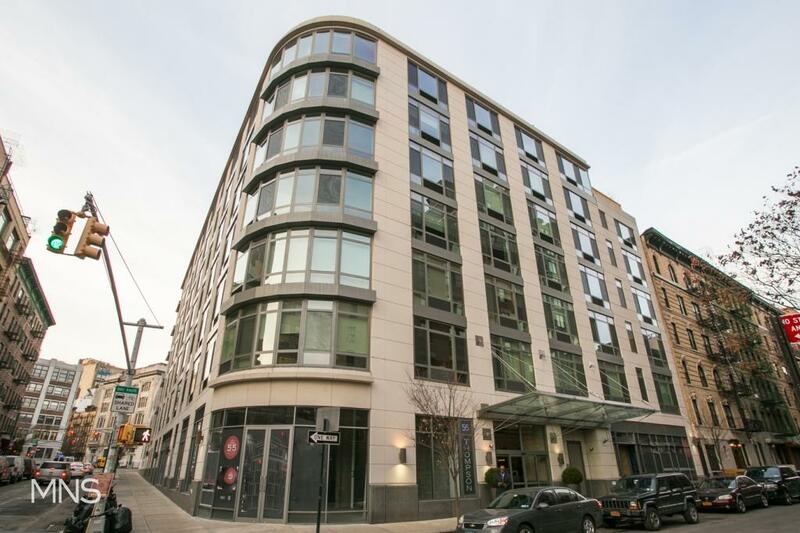 Located in the desirable center of SoHo, 55 Thompson is just an elevator ride to the finest dining, shopping, museums, galleries and designer boutiques. The first-floor lobby is attended by a 24-hour concierge and is home to several unique shops. Residents of 55 Thompson will also enjoy the privilege of unlimited access to the building’s ‘Sky’s the Limit’ concierge service, where your every request for information and assistance will be exceeded. Additional building amenities include a state-of-the-art fitness and exercise center, a 3,350 sq. 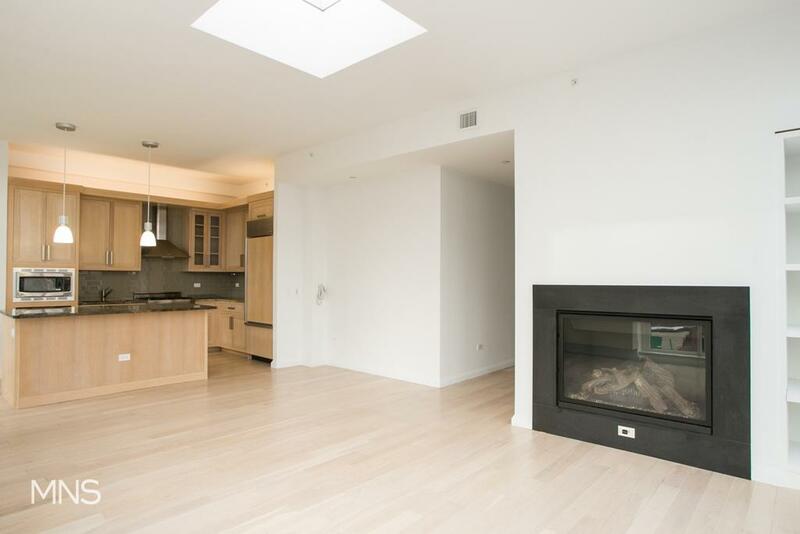 ft. landscaped garden ideally situated in a serene surrounding, and a 1,600 sq. ft. beautifully landscaped rooftop deck with unparalleled city views. 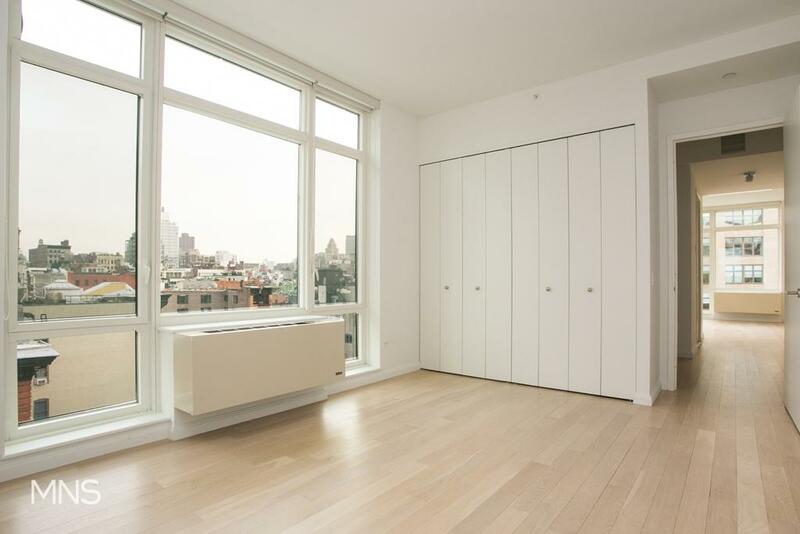 55 Thompson offers everything you can possibly imagine, while fulfilling your dream of SoHo New York living.